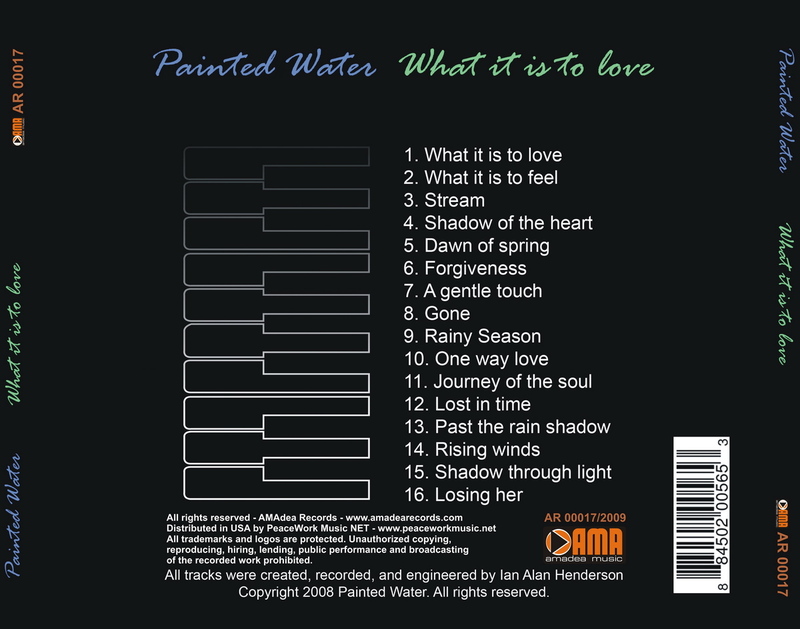 Ian Henderson is a musician and artist who publishes under the name "Painted Water". Ian was born in Logan Utah. When he was three his family moved to Olympia Washington. His parents introduced him to their antique upright piano when he was five years old, and his love for the piano began. When he was ten his parents separated and he moved to Seattle, Washington with his mother and away from the piano. The next year he was given his first keyboard and he began to compose his first melodies. When he was 14 he moved back in with his dad and was reunited with the piano. In the years that followed he continued to create music on the piano. In early 2000 he got his first Roland synthesizer and began exploring different world music themes. In the ensuing years he has expanded his repertoire and produced sixteen CDs. In 2005 his mother gifted him his very own piano. 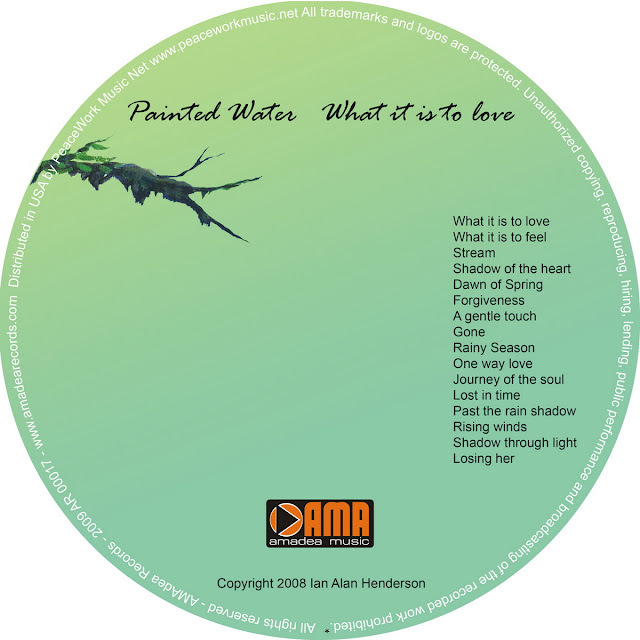 Painted Water’s music can best be described as melodic, emotional, and varied. Ian’s other passion is fine art. Since he was old enough to hold a pencil he was drawing mountains and nature landscapes. His band name is derived from his love of painting. All cover art is from his original paintings. 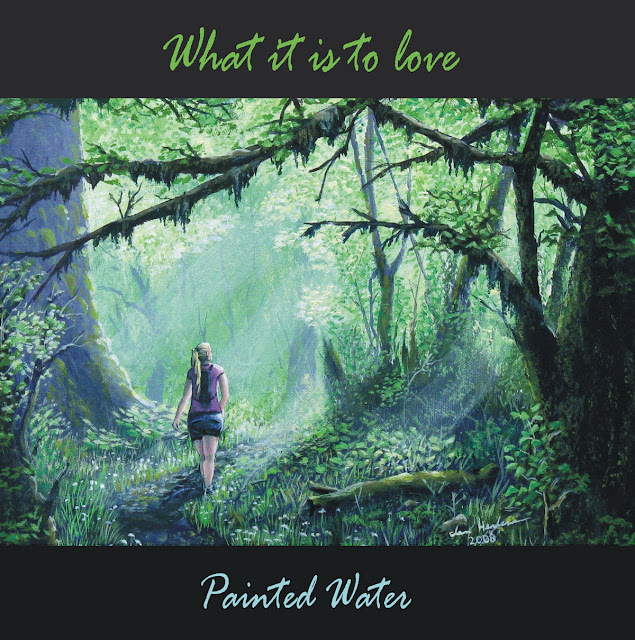 The painting on the cover of "What it Is To Love" was inspired by a trip he took with his girlfriend at the time to the Olympic Rain Forest in Washington State.